As far back as the Eighties, Northern Lights was setting the standard by which other Indicas are still judged and she remains one of the most trusted names and sought-after varieties in modern cannabis culture. As far back as the Eighties, Northern Lights was setting the standard by which other Indicas are still judged and she remains one of the most trusted names and sought-after varieties in modern cannabis culture. For many years, Northern Lights dominated the various harvest festivals, winning cup after cup, leading to more than one request that she be retired from competition in order to allow other strains a shot at the title. With this new Northern Lights, the legendary Afghani Indica makes her debut as a feminized strain! With no need to identify and eliminate males, it’s never been easier to grow the definitive example of cannabis Indica - Northern Lights from Sensi Seeds. Like most of her family, Northern Lights Feminized is usually grown indoors, under lights, though this strain can also perform very well outdoors in a warm, sunny Mediterranean climate. Northern Lights Feminized continues the traditions of her classic ancestors; she produces fast, solid harvests with surprisingly little growing-odour. Nevertheless, her buds are sweetly fragrant and, due to their thick coating of THC-rich trichomes, remarkably powerful! Northern Lights Feminized is a is a feminized strain, which will only produce plants that flower as females..
Northern Lights Feminized has won a Cannabis Cup or another Cannabis Award. The Northern Lights Feminized strain has large proportion of Indica genes in its background. Northern Lights Feminized will have a comparatively short flowering time. 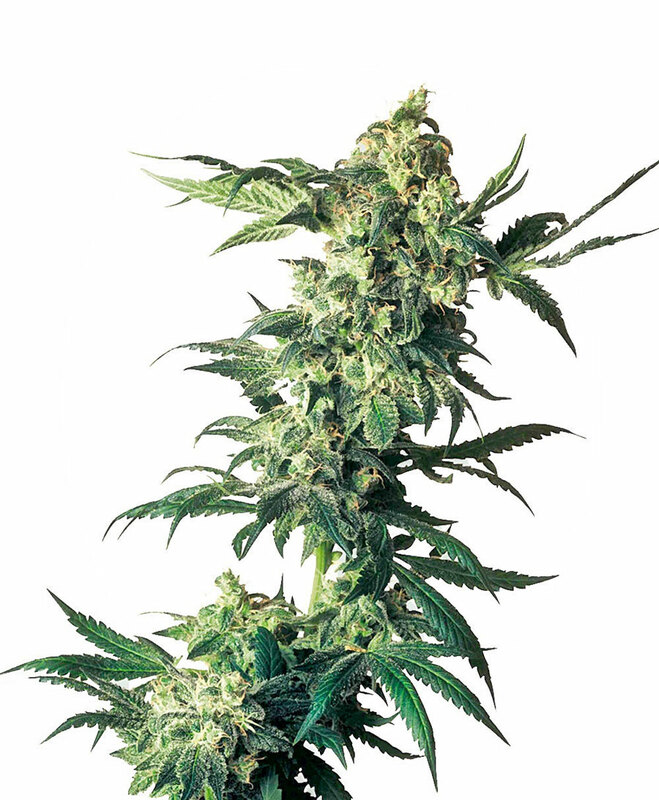 Northern Lights Feminized will have relatively small height gain during the flowering phase. Northern Lights Feminized can produce a very large yield, but may require a little extra care to achieve their full potential. Northern Lights Feminized can be grown outside in a warm, sunny climate with a long summer. Northern Lights Feminized Seeds is added to your shoppingcart! Northern Lights Feminized Seeds is added to your wishlist!